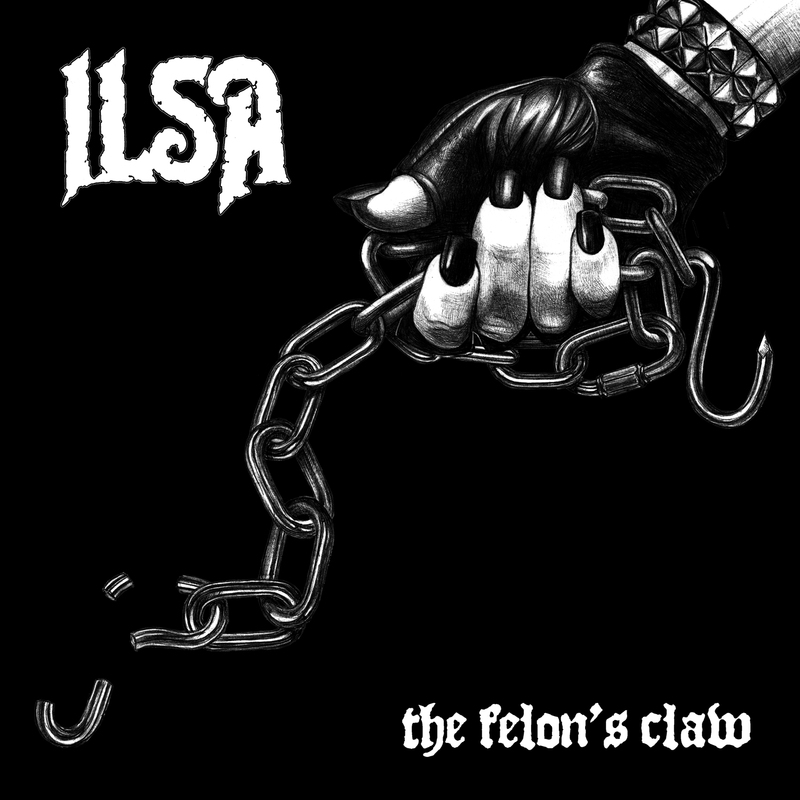 Pre-order ILSA’s The Felon’s Claw HERE! 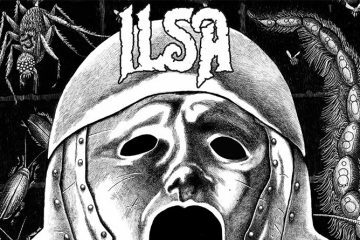 Put it like this: imagine if CORRUPTED and EYEHATEGOD decided to create a soundtrack to a horrific gore film – this is almost what the new ILSA record could be compared too. When the addictive bass drum kicks in at the beginning of “Enter the Void,” you will be sharing this with the world at large. The vocals sound like they’re glued to the rumbling baselines. This is the blues, but filthy and raw and full of metal. On songs like “Armstrong’s Mixture,” you can hear and feel their honest hate in every note. The steady thump of “Smoke is the Ghost of Fire” is an inevitable audio army marching to your demise. The Felon’s Claw is layers upon layers of maggot-filled melody that will have the spirits in the cemetery headbanging for centuries to come. The best way to do The Felon’s Claw justice is to say that until each person has been given the chance to experience it for themselves, my words are just words. This record should sell out in the first week because the band and the label A389 Recordings deserve it! ILSA, I want to salute you for creating one of my favorite albums of 2015….Keep doing what you are doing, brothers! 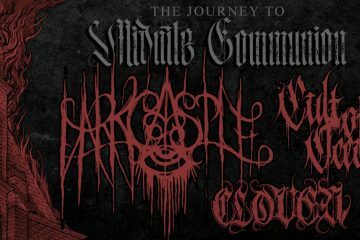 Attn UK Cvlt: Last DESERTFEST Giveaway!! Sunday Metal Hammer Stage!! CVLT Nation Video Premiere: Lié "Sorry"
Midnite Communion & CVLT Nation Presents A Heavy West Coast Tour. Feat. 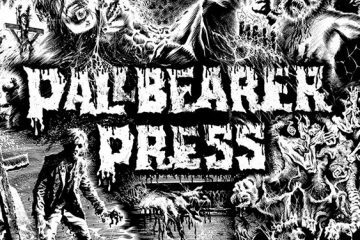 PALLBEARER PRESS Makes Clothing for Horror Freaks!